This Friday the 13th kids...Don't miss out. 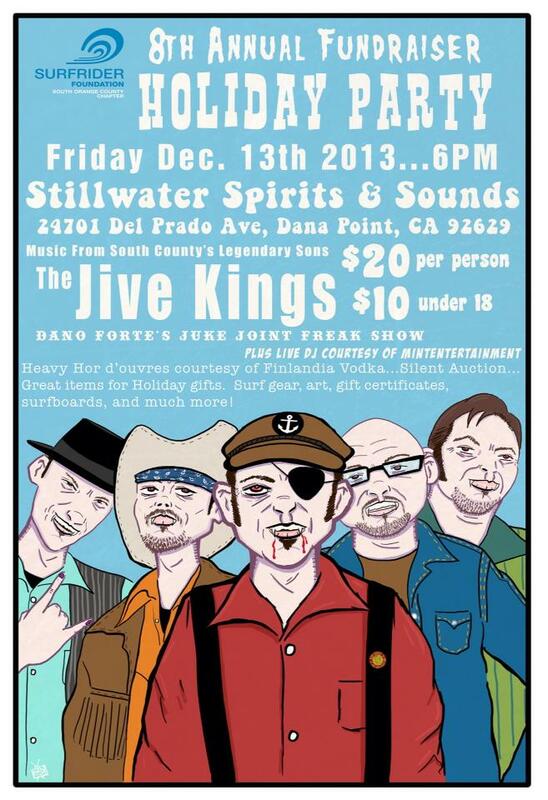 The Jive Kings return for one evening... We would love to hang with all of ya Salty Dogs. Please spread the word & feel free to share this flyer.